Seems Elon Musk is tired of typing on his phone and decided to bridge the man-machine gap himself with his new startup Neuralink. Elon Musk is a very ambitious man. From being the co-founder of Tesla Inc. to co-founder of SolarCity, and founder of SpaceX, Musk has aimed for everything. His name is tied to many outrageous projects, such as electric cars, wanting to colonize Mars, and now his latest plan; merging computers with human brains. Musk has launched a new company, a medical research company specializing in neuroscience called Neuralink Corp., registered in California last July. 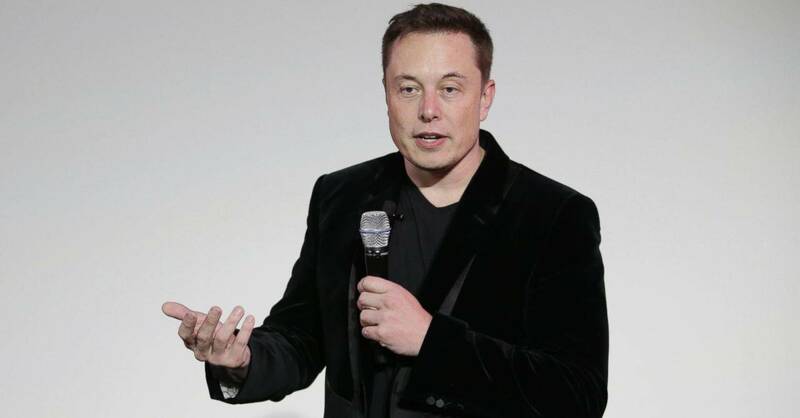 Primarily financed by himself, Musk plans to use the new business to develop his idea, a “neural lace” which is a symbiotic layer to be added to the human brain. The “neural lace” technology includes implanting tiny brain electrodes that may one day upload and download information directly into the brain. Mind you, as Matrix as it sounds, downloading the entirety of Game of Thrones is a bit far off. A more logical scenario for this technology at this current time would be to treat and study intractable brain disorders such as epilepsy and depression. Such implants would build on similar electrodes already used to treat Parkinson’s disease. While this is a noble effort, Musk has admitted that this to keep up with the never-ending trend of keeping up with the latest technology. There is, of course, a lot of work still to be done. Scientists must find a safe and preferably minimally invasive way to implant the nodes, as well as a way to secure them in the brain without damaging it. Also, it is not yet possible to record the activity of millions of neurons in the human brain to decode complex decisions. It’s not possible to discern the difference between wanting to go to bathroom and craving sushi. Not to mention, persuading people to be a human guinea pig for brain surgery. And while Neuralink has been hiring leading academics in the field, such as Vanessa Tolosa, an engineer at the Lawrence Livermore National Laboratory, and Timothy Gardner, a professor at Boston University, it still may take at least another four or five years before there is any significant discovery. So hold onto your money guys, you can’t become cyborgs yet.